Beatriz Cantu is a Latina entrepeneur with a clear vision leading her to build an empire of businesses in the quinceñera marketplace. This empire entails massive party planning for that one big day in a young girls’ life. 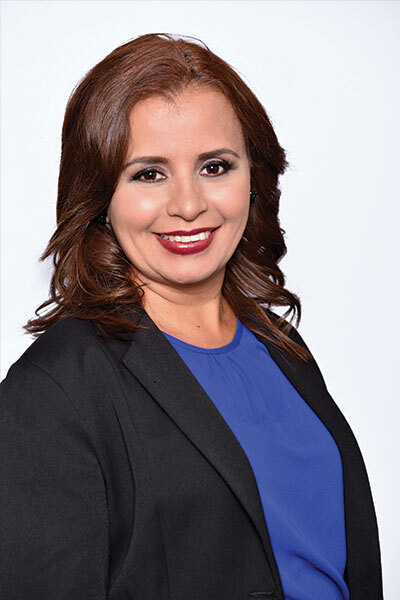 Ms. Cantu’s passion for leadership began in 2009 with the establishment of her first business, Fantastic Party, providing full-service party planning. Ms. Cantu has the desire to help every young Latina girl succeed, and she enjoys making their dreams a reality for that one special day in her young life. Ms. Cantu is the founder and director of Sweet 15 Magazine, which launched in the winter of 2011. It aims to help Hispanic families plan their young daugther’s quinceañera . In addition to the magazine, Beatriz founded two programs:, Family, Ownership, Respect, Culture, and Education (Force) and ReCouture. FORCE was established to further inspire and motivate the young Latinas that participated in the Sweet 15 Magazine’s pageant/modeling program. ReCouture, is a community service project that helps recycle gently used quinceanera gowns for other Latinas in need. After the success of her quinceañera business, Ms. Cantu accepted the role as the international director for the Plexon Group’s Expo 15 & Sweet 16 . This organization helps family plan their big events by bringing an Expo with a variety of businesses and services they will need alll in one location. In 2015, Ms. Cantu began offering services including life, group, and career motivational presentations to young girls and their mothers. She is a certified motivaltional speaker by Asociacion de Conferencistas Hispanos and a contributing author in Today’s Inspired Latina. Ms. Cantu is also the director Latinas en Chicago by LENY. 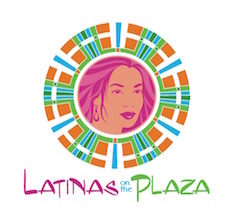 Latinas en Chicago by LENY is a private Chicago social media group where Latinas are open to share information about their community, passion, struggles, and accomplishments. She also served on the committee for League of United Latin American Citizen (LULAC), for the Belvidere, IL chapter . Most recently, Ms. Cantu became the founder and President of Latino Youth Empowerment, a non-profit organization that helps Latino youth become future leaders. Ms. Cantu is a regular guest on radio, television, and webcasts including Univision’s Vida Mujer & Despierta with Zoe, Telemundo’s Chicago Latino TV, Aqui TV New York, Somos and De La Mano de Mi Angel radio program. She also participated in 2016 as co-host of weekly radio program Ladies Night on Radio Vive. Ms. Cantu holds a certificate from Preston Bailey’s Event Design School. Beatriz is married to Cesar Cantu. They live in Boone County as a blended family of 6.